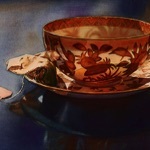 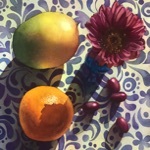 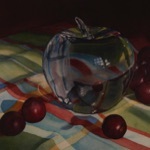 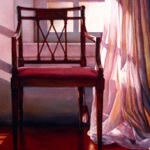 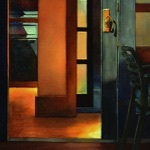 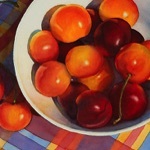 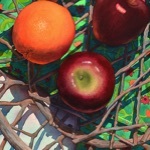 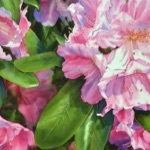 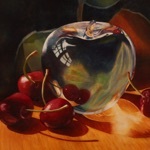 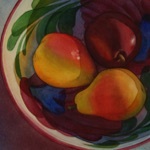 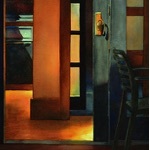 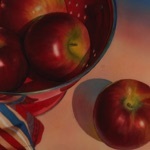 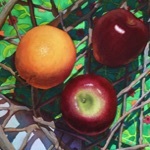 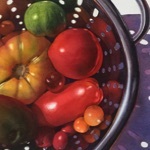 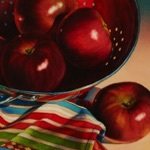 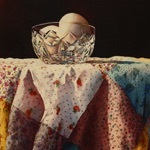 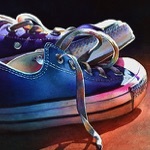 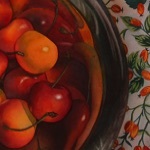 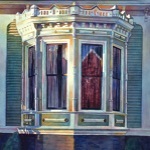 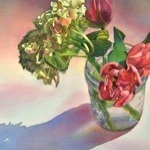 Read the article about Marla Greenfield in the winter 2011 issue of WATERCOLOR magazine, an American Artist Publication. 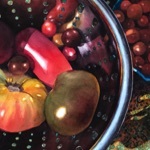 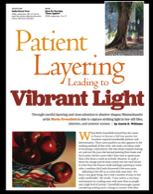 The article, “ Patient Layering Leading to Vibrant Light” by Austin Williams, includes a step by step still life demonstration. 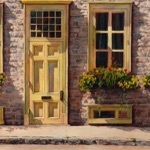 Read article . 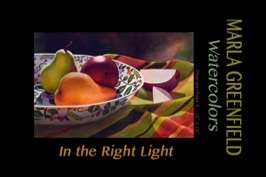 In this workshop, participants will explore the wonderful and unique qualities of watercolor, reinforcing techniques that lets the paint do what it does best.